October’s Employee of the Month is Danny Certo! HAPPY THANKSGIVING!! 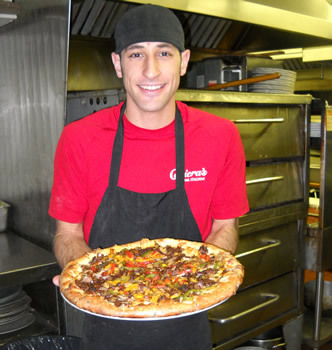 HERES OCTOBERS EMPLOYEE OF THE MONTH (COME ON IN AND LET DANNY CERTO OUR MVP FOR OCTOBER AND OUR GOURMET PIZZA SPECIALIST MAKE YOU ONE OF HIS BEST!!!! 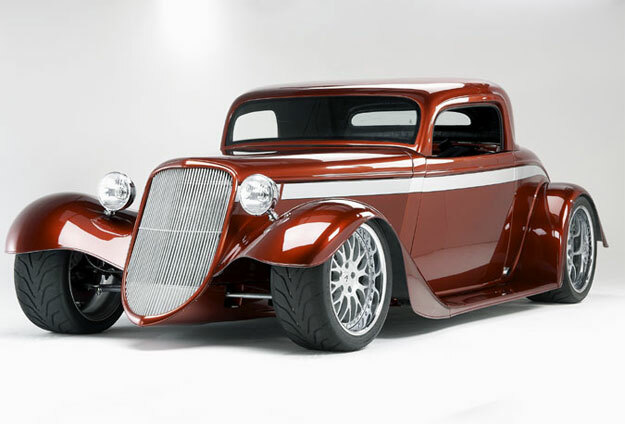 For the seventh year, hot rodders and classic car enthusiasts from Southeastern Michigan will hit Telegraph Road on July 23rd for the Telegraph Road Car Cruise. The cruise route will stretch from Eureka Road in Taylor to the South and Puritan Road in Redford to the North. Make sure you get out there to see all the cool cars and then make sure you stop in Carieras in Dearborn Heights for lunch or dinner. Our award winning restaurant is ready and waiting to serve you the best Italian meal in the area. We’ll see you on Saturday!